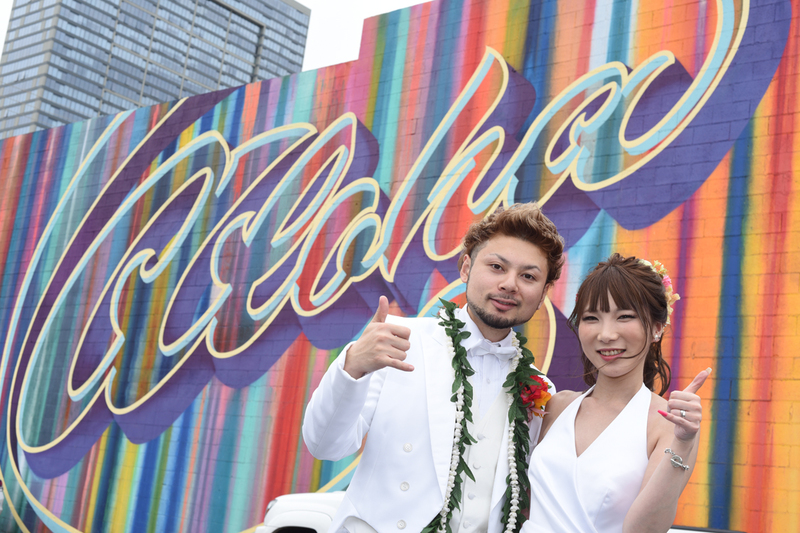 Bridal Dream Hawaii - Wedding Blog: Lots of ALOHA! 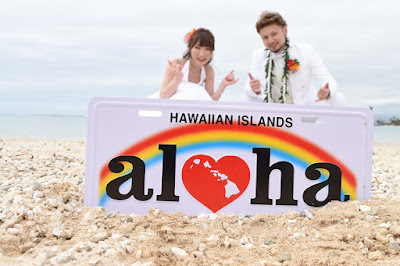 "Aloha" means "Love" and it looks good in the Hawaii photos! 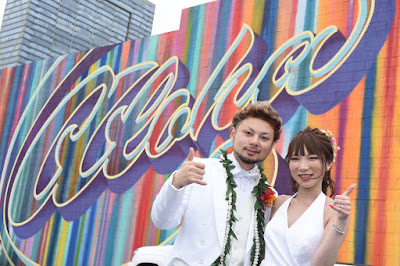 If you want to visit the "Aloha Wall" in Honolulu, give Photographer Robert a call at 808-772-1140.